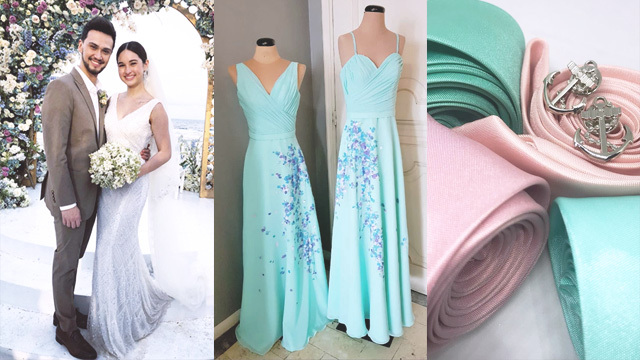 With Meghan Markle and Prince Harry’s royal nuptials coming up this May 19, 2018, many fans have been following any hints or leads on the details of Meghan’s wedding gown, the Royal entourage, and their famous guests. 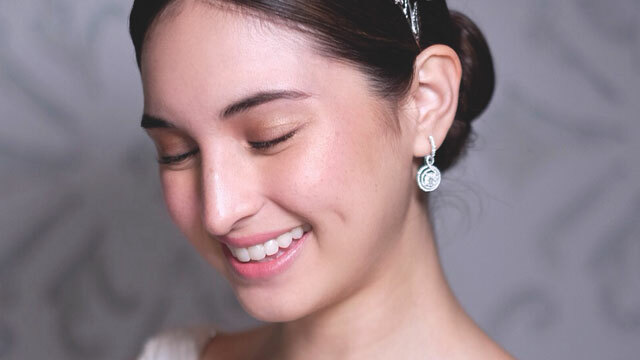 But since we won’t likely see photos of the couple’s wedding reception, according to Town & Country PH, let’s take a peek at the grand interiors of the two reception venues. 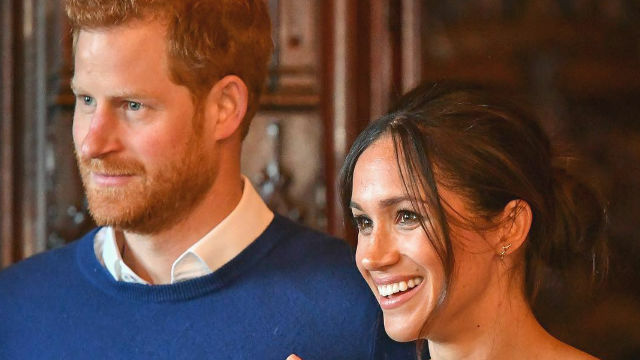 A lunchtime wedding reception for Meghan and Price Harry’s official wedding guests will be held at St. George’s Hall within Windsor Castle. 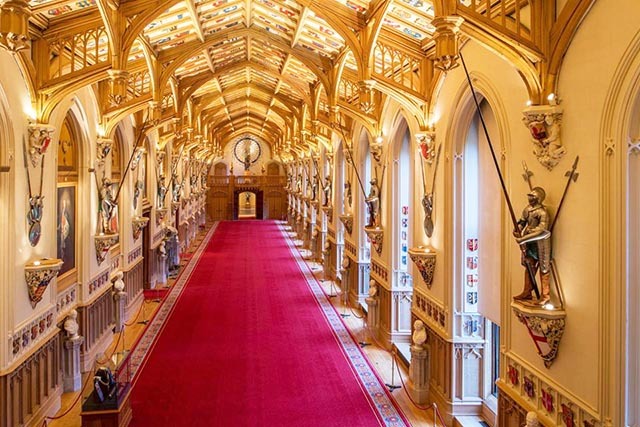 Being the biggest room in the castle, Queen Elizabeth uses St. George’s Hall to host formal state dinners. The hall is decorated in a modern Gothic style, with traditional Gothic pointed arch windows, and a ribbed vaulted ceiling. According to this article, Frogmore was the couple’s first choice for a reception venue, but the palace eventually vetoed it. It was reported that a more relaxed, second wedding reception will be held at this location. The stately Frogmore House was built in 1680-1684 by Hugh May, King Charles II’s architect, as mentioned in the official UK Royals website. If you’re curious about the name, the website mentions that the site was a former marshy area, and there was a great number of frogs back then. Architect James Wyatt was commissioned by Queen Charlotte in the 1790s to extend and modernize the house to what it is today. Queen Victoria and Prince Albert’s mausoleum could be found within Frogmore’s splendid grounds. Its latest renovation was in the 1980s, which revealed 18th-century wall murals by Louis Laguerre that depict scenes from Virgil’s Aenid, gold classical architectural detailing, painted galleries, and grand hallways in deep, autumn colors. Incidentally, Frogmore House was the venue for Price Harry and Meghan’s official engagement photos.